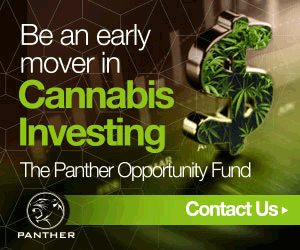 It’s time for your Daily Hit of cannabis financial news for March 14, 2019. 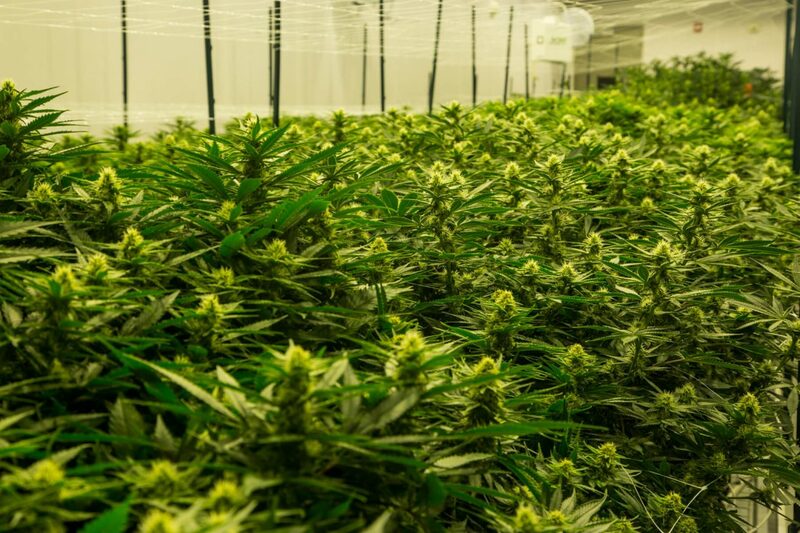 HEXO Corp (TSX: HEXO; NYSE: HEXO) delivered its financial results for the second quarter of the 2019 fiscal year with gross revenue of $16.2 million an increase of 1,269% versus the same time period for last year. Revenues increased by 114% sequentially.The company reported a net loss for the quarter of $4.3 million, which was a big improvement over last year’s net loss of $8.9 million for the same time period. Aleafia Health Inc. (TSXV: ALEF) announced that is has closed its acquisition of Emblem Corp. (TSXV: EMC). Under the arrangement, Aleafia has acquired all of Emblem’s common shares and will combine the company with Aleafia’s wholly-owned subsidiary 11208578 Canada Inc., continuing as Emblem Corp. “The acquisition of Emblem rapidly accelerates the execution of Aleafia Health’s strategy and positioning as a vertically integrated, diversified cannabis company with an integrated, highly differentiated consumer ecosystem,” said Aleafia CEO Geoffrey Benic in a statement. Tilray Inc. (NASDAQ: TLRY) has finalized its CBD supply agreement with LiveWell Canada Inc. (CSE: LVWL). 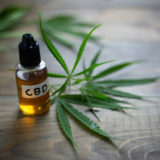 Under the agreement, LiveWell will supply Tilray with up to 150 kilograms of hemp-derived CBD isolate or full-spectrum CBD extract at equivalent amounts. That amount will increase to 300 kilograms as of August 2019, with an option to increase to 500 kilograms per month. The agreement will remain remain in effect until January 31, 2020; upon which it will automatically renew for another year unless either party decides to end the agreement. “We’re thrilled to have the opportunity to partner with Tilray, one of the best known and most stringent companies in the cannabis and cannabinoid space,” said David Rendimonti, President and CEO of LiveWell Canada, in a statement. SLANG Worldwide Inc. (CNSX: SLNG) is heading to Puerto Rico. Yesterday, the company announced that it has entered into a strategic partnership with Southern Development Holdings (SDH) to sell its branded products to medical cannabis patients in Puerto Rico. As part of the partnership, SDH has been granted an exclusive license to sell SLANG branded products in the province. 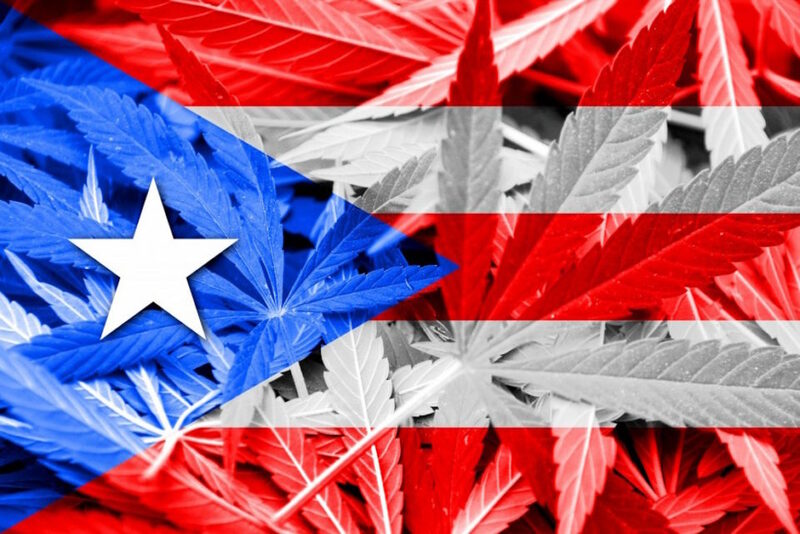 Medical cannabis was first legalized in Puerto Rico in 2015 when then-Governor Alejandro Garcia Padilla legalized the substance through executive order. The province recognizes 14 qualifying conditions for medical cannabis; including multiple sclerosis, cancer, and depression. The market took a major hit in 2017 when Hurricane Maria destroyed much of the island’s infrastructure, but after more than a recovery, some semblance of normalcy has returned. Although typically not thought of as a major medical cannabis market, Puerto Rico has one of the highest rates of patients per capita in the United States. Out of the province’s 3.3 million population, roughly 59,000 individuals are patients; the majority of which, according to Marijuana Business Daily, are over the age of 55. Puerto Rico also offers reciprocal access to its 71 dispensaries for visiting patients from other medical cannabis states. SLANG’s entry into the Puerto Rican market represents the company’s second market expansion this year. 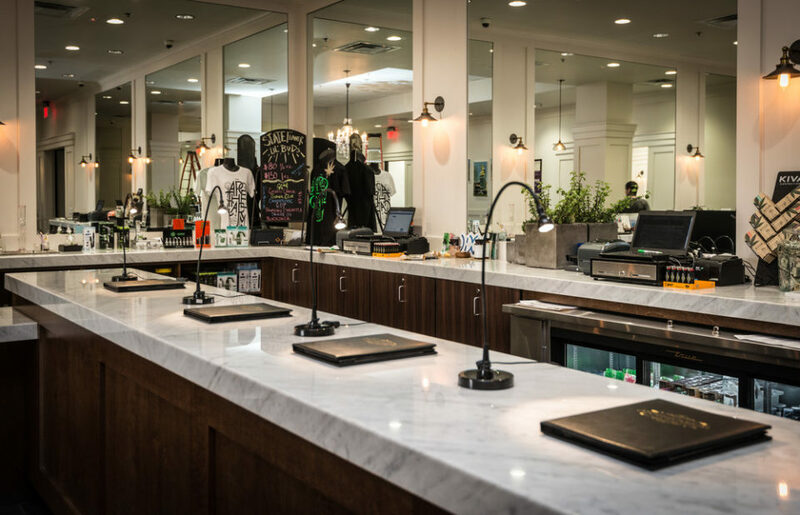 Last month, SLANG announced that they would partner with the medical cannabis chain Trulieve Cannabis to offer its products to patients in the state of Florida. SLANG products are now available in 11 U.S. states and 2,600 retail locations. Under the agreement, SDH will manufacture SLANG products in its GMP certified manufacturing facility. Sales of SLANG products in Puerto Rico are expected to begin in the second quarter of 2019. In the absence of sensible federal cannabis reform, a growing number of US-based companies are looking to do business in Canada, where adult-use cannabis is fully legal. 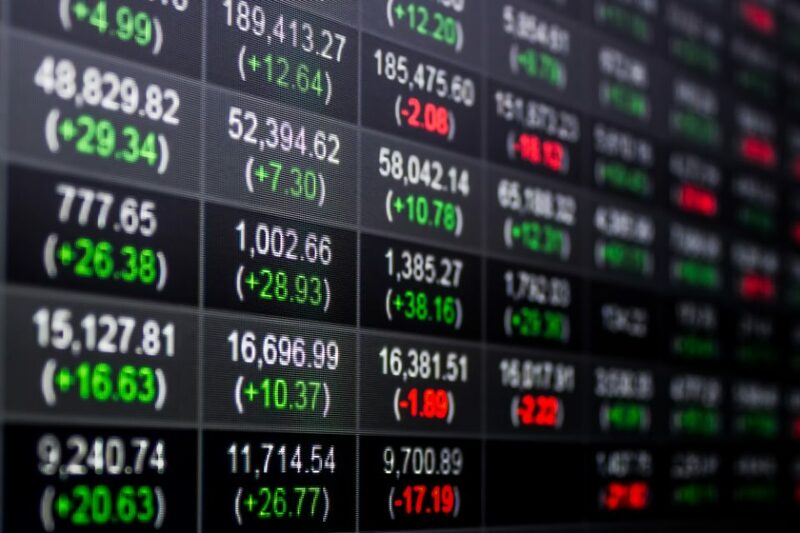 Aside from the simple issue of legality, cannabis companies operating in Canada are also able to list themselves on publicly traded stock-exchanges, such as the Canadian Securities Exchange (CSE), whereas most US-based companies cannot. For those cannabis companies hoping to do business north of the border, the question becomes: how does one take their company public in Canada and when is the right time to do it? A new report released by MGO-ELLO Alliance attempts to answer this question. 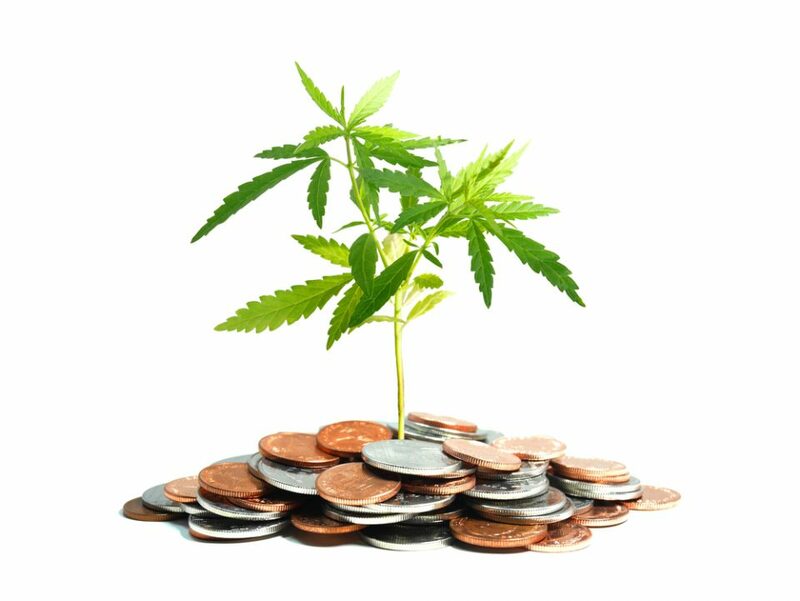 MGO-ELLO Alliance is a professional collaboration between MGO LLP, a company dedicated to CPA and financial advisory services, and ELLO LLC, which focuses on cannabis financial services. MGO-ELLO Alliance aims to help shepherd emerging companies through the increasingly complex cannabis industry. “As the cannabis industry continues to experience massive growth, inevitable financial and operational challenges will develop and the MGO-ELLO alliance is uniquely positioned to provide the highest quality consulting and professional services needed,” said ELLO CEO, Evan Eneman, in a statement announcing the partnership. In the report, MGO-ELLO Alliance weighs the pros and cons of going public. For example, one of the advantages of going public is that it is easier to raise capital and attract top talent. 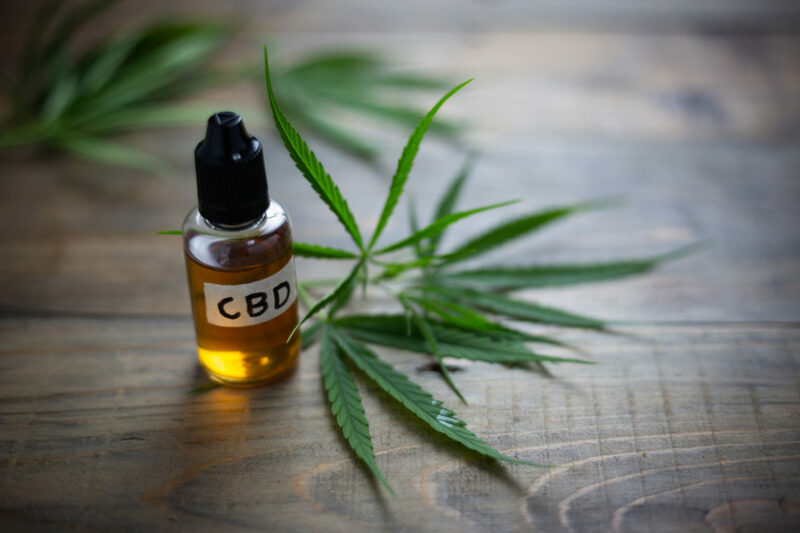 The tradeoff, however, is that publicly traded companies, especially those in the cannabis space, are under increased scrutiny and are subject to strict regulatory oversight. The report also covers the differences between going public through an initial public offering (IPO) and a reverse takeover (RTO). Generally seen as the traditional way of going public, IPOs involve filing a preliminary prospectus form with securities regulators and allow companies to raise as much money as possible. 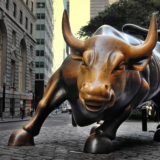 RTOs, which is where a company goes public by buying a publicly traded company, represents a growing trend among cannabis companies in the United States. The reason why is that RTOs are quicker, cheaper, and subject to less oversight than traditional IPOs. The tradeoff, however, is that the purchasing company will have to issue a percentage of its shares to legacy shareholders of the purchased company. 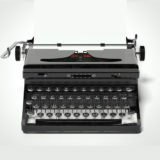 There also may be hidden liabilities that the purchasing company may have to deal with. For US-based companies hoping to do business in Canada, the MGO-ELLO Alliance report provides a detailed walkthrough of how to go public through both an IPO and RTO, as well what the regulatory expectations are for publicly traded companies. To view the full report, click the following link or visit the report section on Green Market Report. Following the end of the quarter, Cannex took several steps to strengthen its balance sheet; including signing a binding letter of agreement to merge with 4Front Holdings LLC. In an all-stock transaction. The merger is still pending due diligence regulatory approval, and there is no guarantee that merger will be completed as initially proposed. If completed, the Cannex will own, operate or manage cultivation and production facilities in Washington, Illinois and Massachusetts and five retail operations in Illinois, Massachusetts, Maryland, and Pennsylvania. 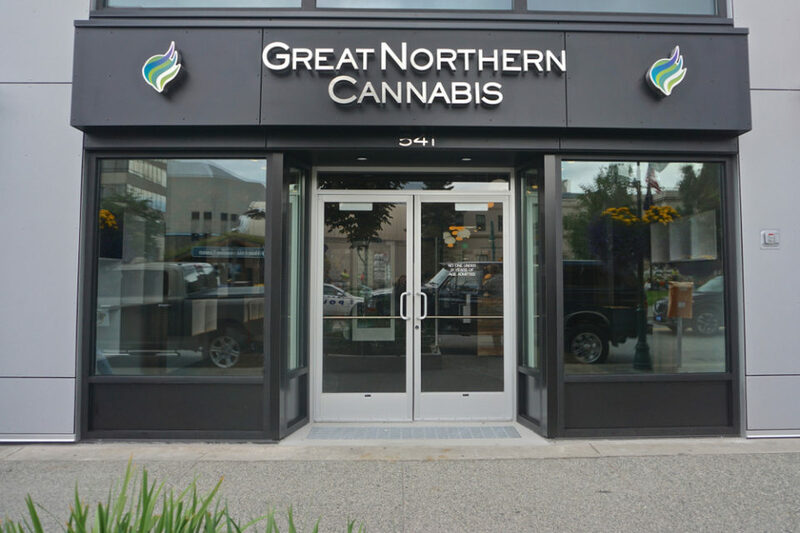 The company also secured $32 million in funding from Gotham Green Partners, LLC, and will use the proceeds to retire existing debt and to support Cannaex’s multi-state operations. It has been a rough year for Cannex’s stock, despite the recent gains over the last quarter. Since March 2018, the company’s share price has been on a slow decline, bottoming out at around CAD$0.56 in late October. Since then, however, Cannex has been on the rise and is currently trading at or around CAD$0.96. Amidst the glitz and the glamor of the growing cannabis industry, it can be easy to lose touch with the industry’s communal roots. Before billion-dollar companies and institutional investors swooped in to infuse the industry with cash and an air of legitimacy, outlaw growers and sellers gathered together to swap stories and honor one another for excellence in the then-illegal art of growing cannabis; and it is in this spirit that the first Emerald Cup was born. Taking place in Santa Rosa, California, the fifteenth annual Emerald Cup is a far cry from the original. 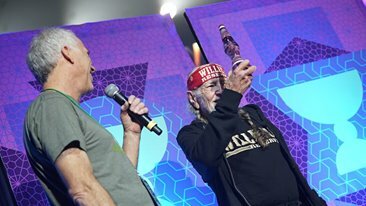 Where once the Emerald Cup, also known as the Academy Awards of Cannabis, was just a small gathering of cannabis cultivators and enthusiasts, the event now attracts national media outlets and world-famous celebrities like Willie Nelson and Kevin Smith. Throughout the course of the two-event, the Emerald Cup saw approximately 27,000 attendees and over 250 vendors. In stark contrast to other investor-focused cannabis conferences, where cannabis-use is often banned, dozens of booths and tents were erected to allow attendees to talk with judges and partake in many of the cannabis brands on display at the event. 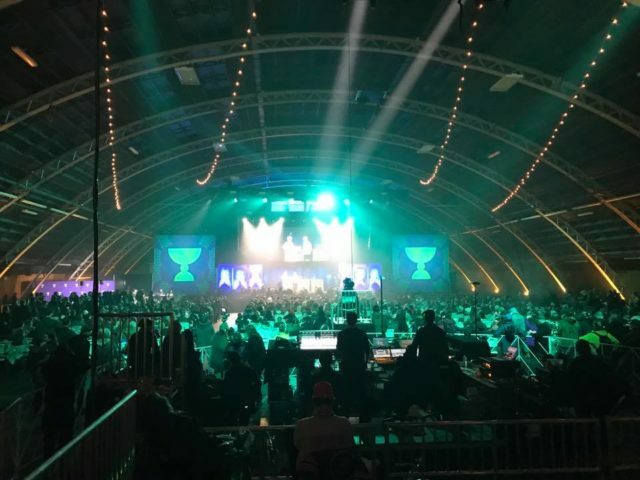 This year’s event also had the distinction of being the first Emerald Cup to take place since adult-use cannabis sales became legal in the state of California. Although many welcomed California’s first year of adult-use sales, it was also a year where many cannabis companies in the state where forced to close their doors; due primarily to shifting regulations on both a state and local level. Consequently, many of the cannabis brands that entered the Emerald Cup already felt like winners, if only for the fact that they survived a tumultuous year in California cannabis. Other cannabis brands, like The Original Jack Herer, found the event’s timing particularly poignant. Named after the late cannabis activist, Jack Here, The Original Jack Herer took home the Emerald Cup price for best cannabis distillate. “It’s poetic that Jack wins this year, the first that cannabis is legalized for adults statewide,” said Jack Herer brand writer Jorie Henrickson. Accepting the award for the brand was Herer’s son, Dan Herer, who gave a moving acceptance speech. “Thank you to my partner Latif and our formulator Dustin [Snyder] for working for nearly a year to perfect the product that we put out. And I’m so grateful for all the love and response that we got back,” said Herer. 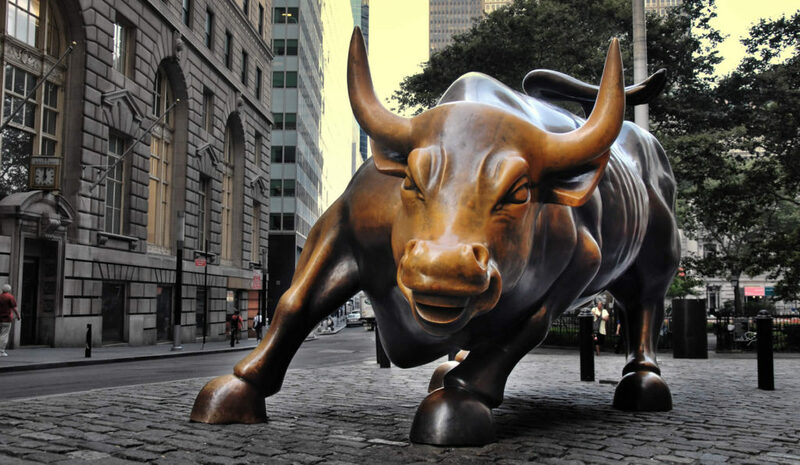 Aphria Inc. (TSX: APHA) (NYSE: APHA) continues to forge ahead with its international expansion despite coming under fire from a short seller recently. Recently, Hindenburg Investment Research and Quintessential Capital Management released their short report on the company and questioned some of Aphria’s overseas investments causing the stock to plunge and triggering price target reductions by analysts. The 2018 Farm Bill has passed in the U.S. Senate with a vote of 87-13. The legislation goes to the House next for a vote and if it passes there, it will head to the President’s desk to be signed. Hemp will be switched for review to the Department of Agriculture and away from the Justice Department. GTEC Holdings Ltd. (TSXV: GTEC), a vertically integrated cannabis company, announced today that it had been approved for up-listing of trading onto the OTCQB Venture Market. Effective immediately, the company will start trading on the OTCQB under the symbol GGTTF. mCig Inc. (OTCMKTS: MCIG) announced that Cal Acres Inc., a California company with majority ownership by MCIG, has received its Type-11 Distribution Temporary license from the state of California. Though the company has not completed construction on its distribution facility, Cal Acres may use its license to purchase and store product in a rented facility for the time being. Cal Acres expects that it will receive its cultivation and manufacturing licenses over the next several weeks. “Obtaining a temporary distribution license allows us to interact with the thousands of California Cultivators, Manufacturers, and Distributors… It’s a new launching pad for our future brands,” said Paul Rosenberg, CEO of MCIG Inc.
Cresco Labs, Inc. (CSE: CL), a multi-state cannabis operator, today announced its financial results and operational highlights for the third quarter, which ended on September 30, 2018. Revenue for the quarter increased to $12.2 million, representing a quarter-over-quarter increase of 51% and a year-over-year increase of 335%. Cresco’s net income nearly doubled from $2.0 million in the previous quarter to $3.9 million. Gross profits, before gains from biological assets, increased to $5.4 million, compared to $3.5 million in the previous quarter. Adjusted EBITDA for the quarter rose from $2.1 million in the previous quarter to $5.9 million. At the end of the quarter, the company had approximately $149.5 million in assets, which included $93.9 million in cash and cash equivalents. Cresco has a working capital position of roughly $105.3 million and long-term liabilities of about $2 million. On December 17, 2018, at 5 PM Eastern Time, Cresco will hold a conference call to discuss its financial results for the quarter. A replay of the call will be made available on the company’s website following the call. Following the closing of the quarter, Cresco entered the Massachusetts cannabis market with the acquisition of Hope Heal Health, Inc. 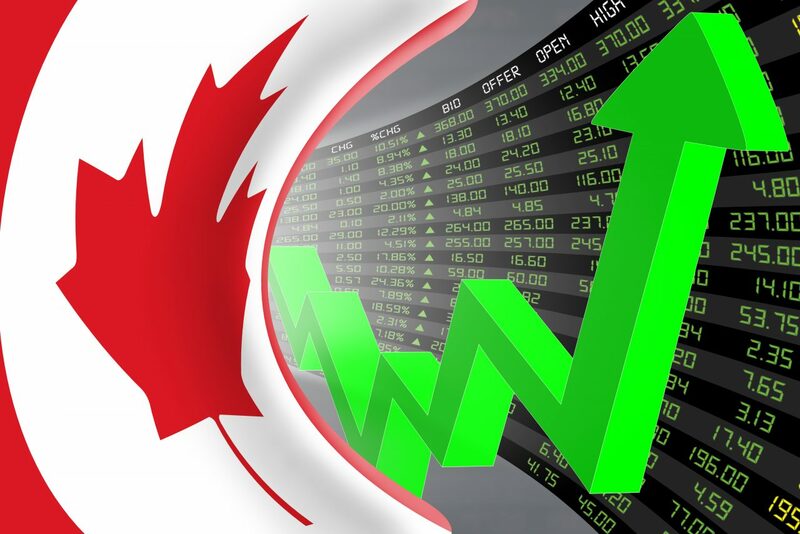 Most recently the company went public on the Canadian Securities Exchange and began trading under the stock ticker “CSL” on December 3, 2018. Cresco is also in the process of receiving FINRA approval to trade on the OTC Market. 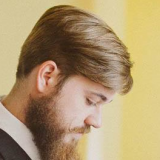 The company also increased its liquidity by closing a $100 million Series F funding raise and another $85 million funded through institutional investors.